When it comes to just how much a Car Dealer will markup a Used Car, the short answer is: Around 10 to 15 percent, or anywhere from $1,500 to $3,500 for your “Average” used car. By average I am referring to any car priced between $10,000 to $20,000. 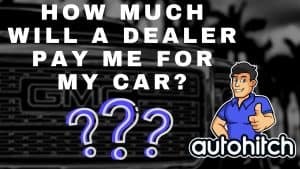 The long answer is that Used Cars don’t exactly have an MSRP, so assuming to know (For Sure) exactly what a dealer paid for a car is actually something that can set you back during negotiations, rather than ahead. Is The Price Fair, Or Is It High? A lot of half hearted online car shopping websites will attempt to instruct you how to find a dealers real price, because let’s face it: If we had the dealer’s actual cost, we would then know without a doubt what a fair price was, and life would be so much simpler. But, what these websites actually do is just push you to third parties stuffing their pockets like Truecar, CarsDirect, and Edmunds. Don’t get me wrong, these are definitely tools, but for the average person that may only buy a car every so many years, they are tools that can quickly turn into a trap because they’re goal is to get you into their system of dealers and sell you a car. 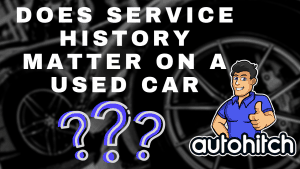 Research Used Car Listings on Autotrader, Cars.com, and CarGurus. Why these websites? Because these are the top most used and trusted vehicle listing websites. This means that they will not only have the most cars in their database, but they will also have the most current and up to date information that you can actually use to conduct proper research. Because these are the three biggest factors affecting value that you can actually compare/contrast without physically going and seeing each vehicle. 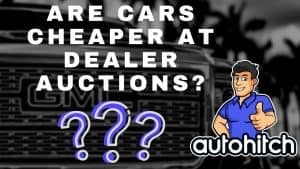 If you find other vehicles priced lower that are better in any one, or all, of these 3 categories, show these listings to the seller/dealer and ask why their price is higher. Your first question to a dealer should always be why they set the price they did (Be respectful). If you don’t like the answer you get, your next question should be why you should be buying at their more expensive price (Which should be the first hint to them you will take your business elsewhere). But at least you are asking, and not telling. Tip: Respect will get you better prices in the end, believe me! If you become serious about one particular vehicle- Give the vehicle you are looking at a Pre-Purchase Inspection. These are anywhere from $100-$200, which I know will turn you off, because you are now spending money on a car you don’t own. That being said, if that expense saves you thousands of dollars by disclosing an issue with the car you never would have discovered on your own, is it worth it? If You Don't Want To Do All That Work? 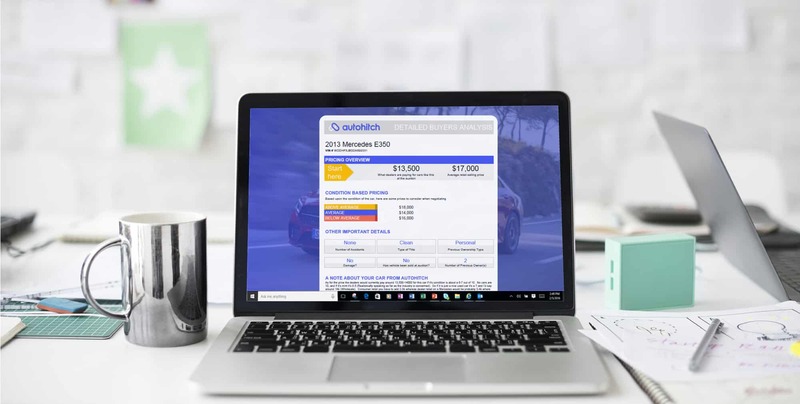 Autohitch actually offers a Car Shopping Service (For only $20) that looks up your vehicle’s history along with current auction data for cars similar to yours. What this does is gives you insight into what dealers are currently buying and selling that exact same car for so that you will have a better idea of what it’s worth to the dealer. Was one car driven by a smoker? Was one vehicle a Rental? Was one car driven around with dogs and kids that may have left a smell/stains you just can’t get rid of? 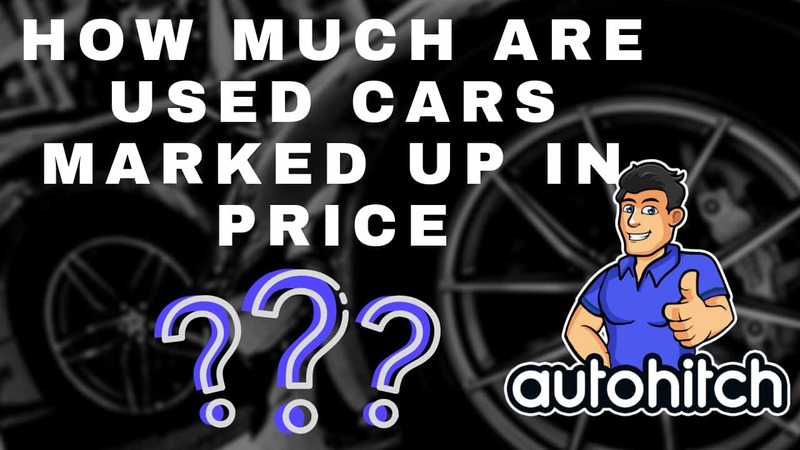 There are many reasons that two cars can appear identical upfront, but have two different prices online, and the problem for the average used car shopper (You) is that these factors simply are not included in online listings. So, unless you get a dealer that tells you everything without coming in to the store (Good Luck), or unless you plan on personally inspecting every car you are comparing (Not likely), you should remember that you are not comparing apples and oranges when you begin your negotiations. If you acknowledge that upfront,you will appear far more educated as a consumer and could potentially remove that as something that can be used against you to keep the price elevated.